Fr. 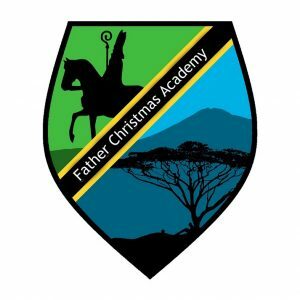 Christmas Academy (Formerly School of St. Nicholas) opened its doors in 2014 to village children a quality education that would otherwise not be available to the majority of our students. We offer an education focused on individuality, creativity and excellence. At FCA we offer quality, safe education for students. We set high expectations for all of our students with the anticipation that they will end poverty for their families and community. They will be the future leaders of their country. We seek out bright students from poor families who cannot afford an English education. 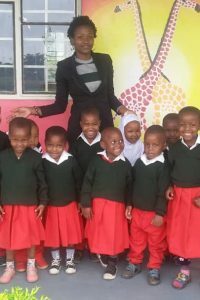 We also accept students whose parents are able to pay some or all of the school fees but who have been unsuccessful in finding an affordable school near the village of Mlangarini. All FCA parents invest their time in a variety of volunteerism (cleaning, cooking and maintaining our vegetable garden), which helps the school reduce overhead expenses. 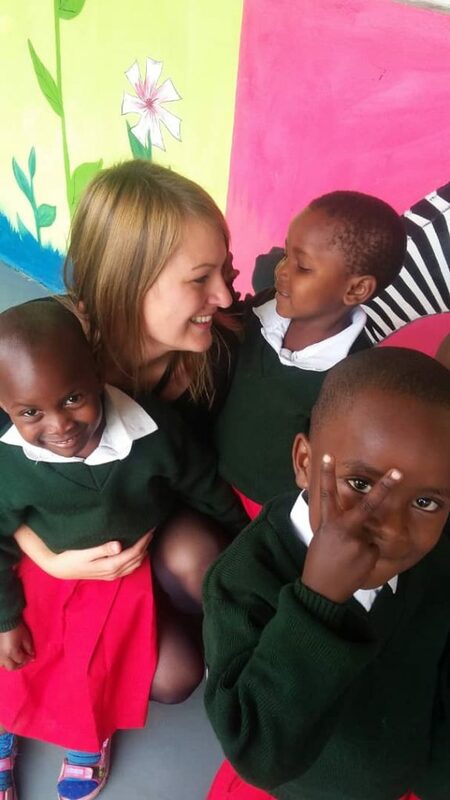 We also hold regular meetings with the parents, both one-on-one and as a group, to ensure that they are as invested in their child’s education as we are. FCA is not just about the students, it is about their families and the village community. 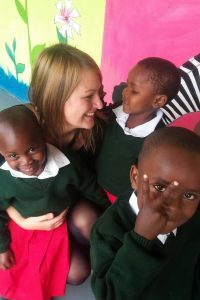 We are all working together to empower the students to become thoughtful, capable future leaders of Tanzania. 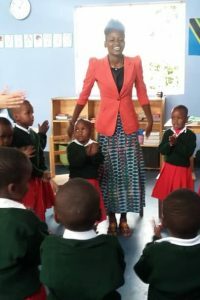 Our solution to the education problem in Tanzania, is to offer a unique way of teaching. 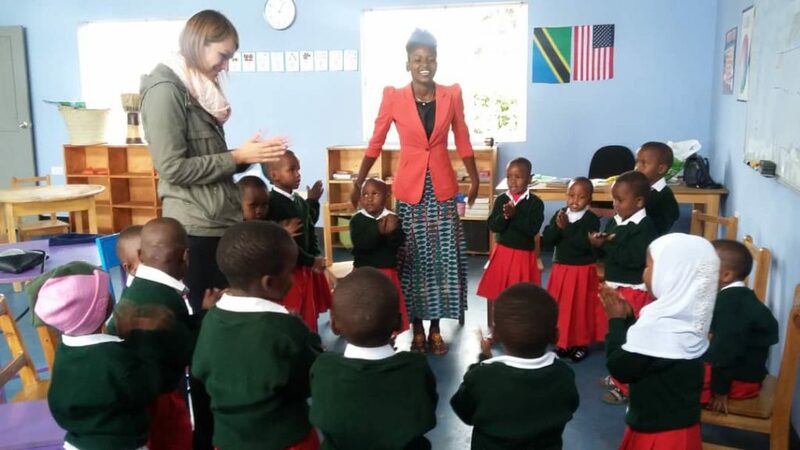 We are required to implement the Tanzanian curriculum, however supplement it with curriculum from around the world. 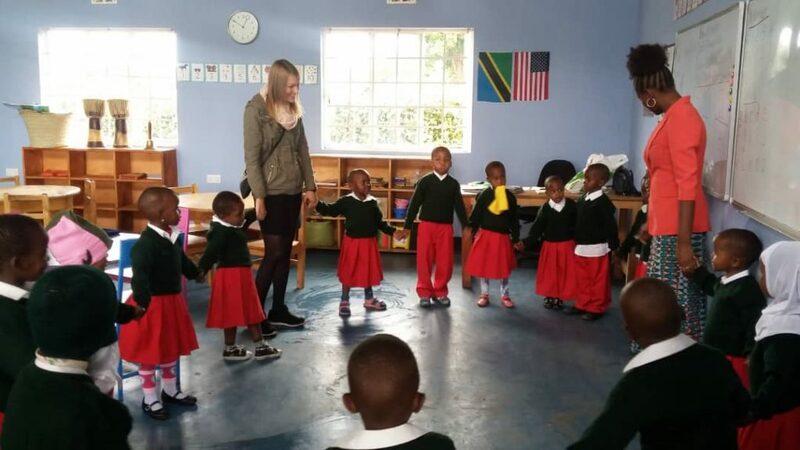 We use the best of Tanzanian and international teaching strategies to provide students with a well rounded education. We provide a safe and nurturing learning environment. We want to grow the FCA. 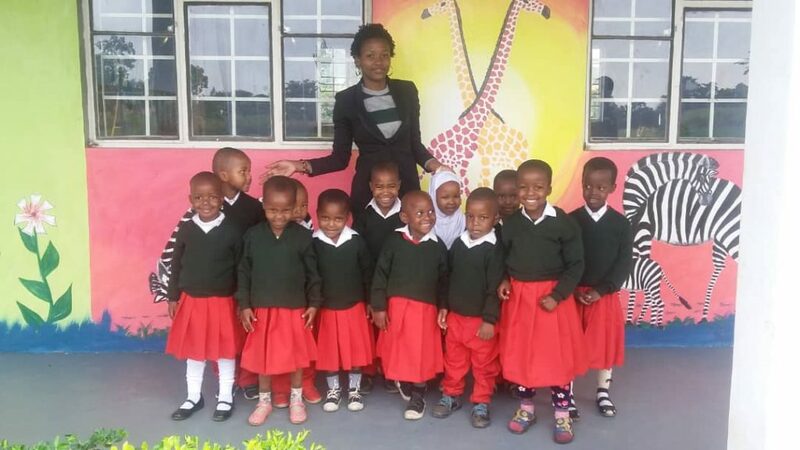 Currently the Tanzania government is preventing us from growing another grade every year. 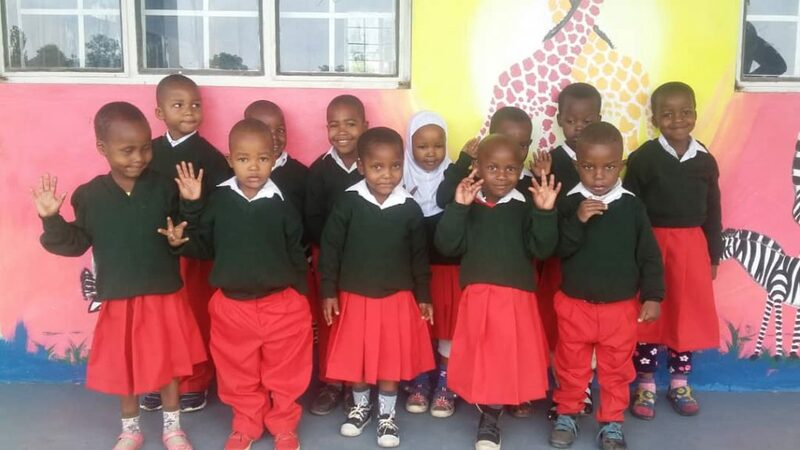 The students are forced to find another school after grade one. This is not ideal for a number of reasons. 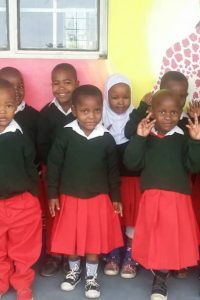 Help us continue educating their students today.